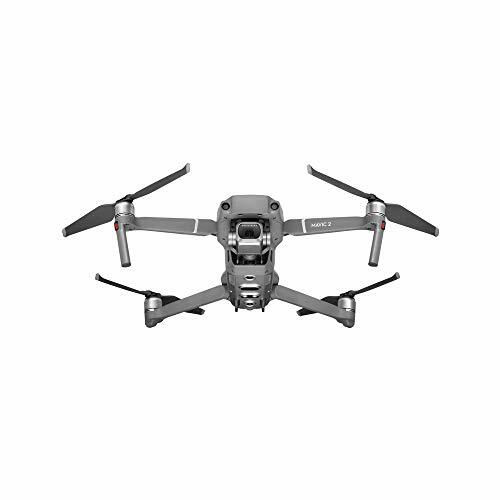 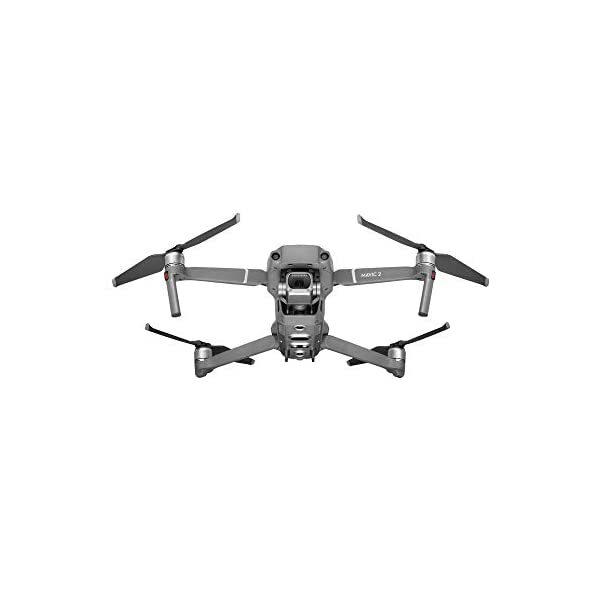 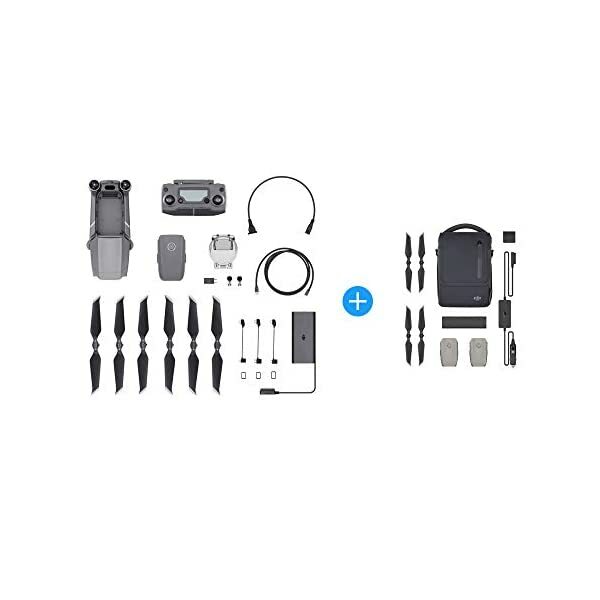 Please Update the firmware version of your Mavic 2 to 01.00.00.00 or above via the app tips or DJI assistant 2 on a computer before using. 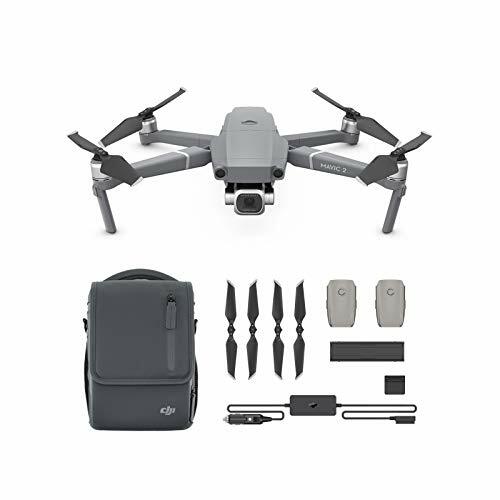 After upgrading, you can use the new feature such as “Hyper lapse” to experience the super amazing shooting effect of Mavic 2. 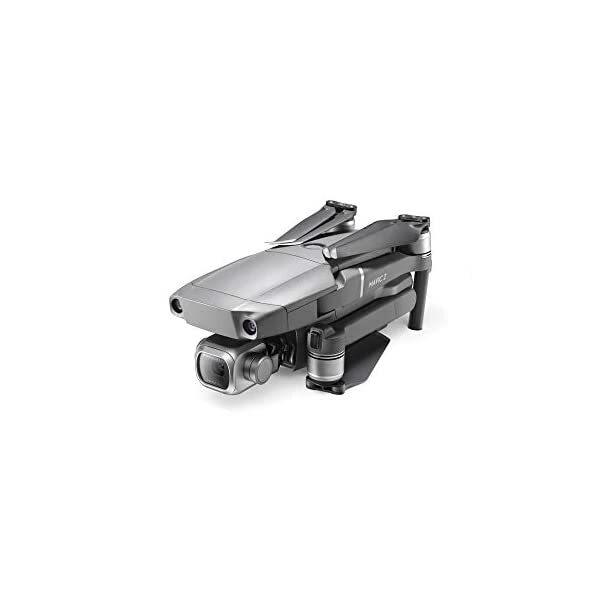 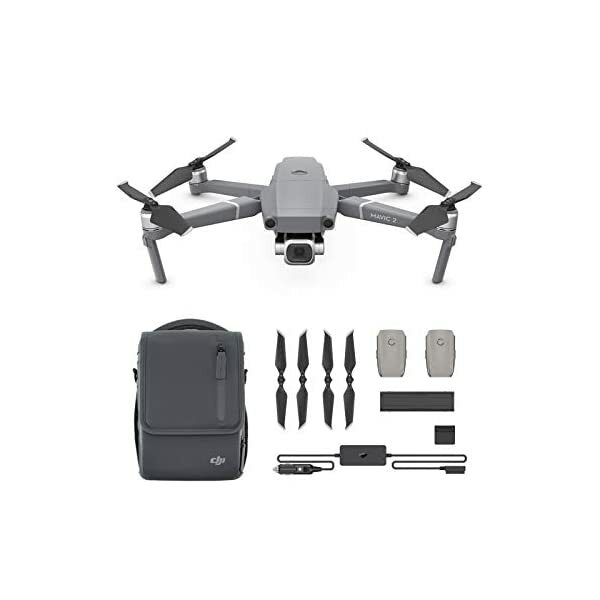 Mavic 2 Pro> Hasselblad camera made in Sweden, Hasselblad cameras are renowned for their iconic ergonomic design, uncompromising image quality, and Swedish craftsmanship. 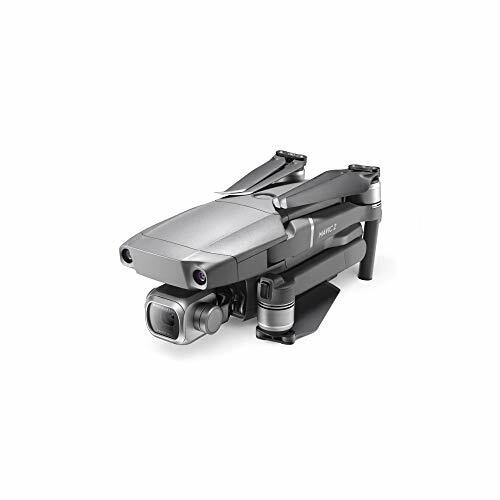 Since 1941, Hasselblad cameras have captured some of the world’s most iconic images – including the first Moon landing. 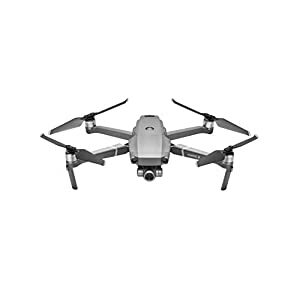 Co-engineered in partnership with Hasselblad after two years of tireless research, The Mavic 2 Pro comes equipped with the all-new Hasselblad l1d-20c camera, which possesses hasselblad’s unique Hasselblad natural color solution (hncs), helping users capture gorgeous 20-megapixel aerial shots in stunning color detail. 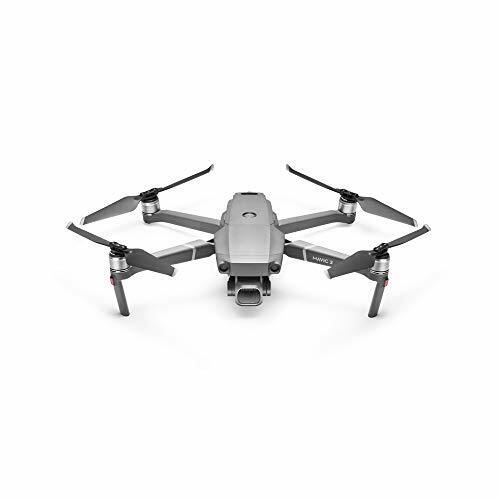 1-Inch CMOS sensor> the brand new 1-inch CMOS sensor has an active sensing area Four times more effective than the original Mavic Pro, capturing more information in every pixel for better dynamic range, signal-to-noise ratio, and low-light performance. 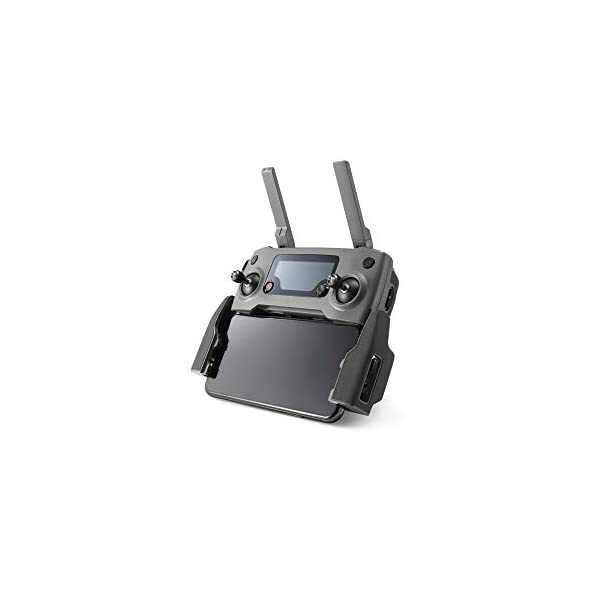 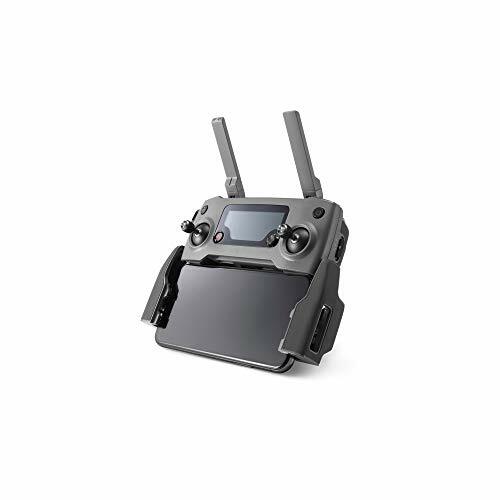 * effective pixel area 10-bit dlog-m color profile the Mavic 2 Pro Supports a 10-bit dlog-m color profile that yields higher dynamic range for more flexibility in the grading room. 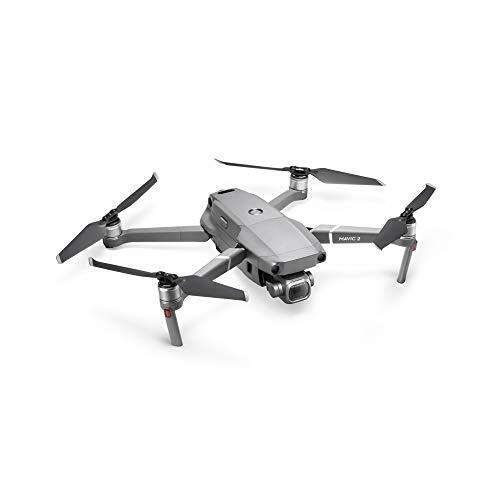 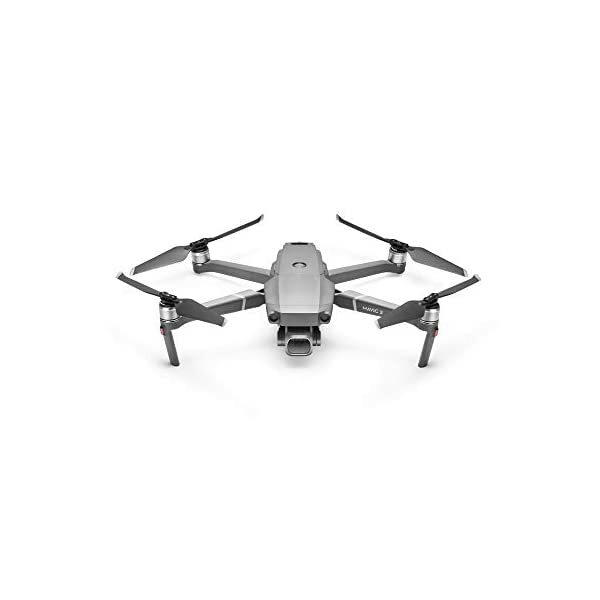 10-Bit HDR video with 4K 10-bit HDR supported> The Mavic 2 Pro can be plugged into a 4K TV with hlg and will immediately play back footage with the right color tones, including brighter highlights and increased contrast that make HDR so appealing. 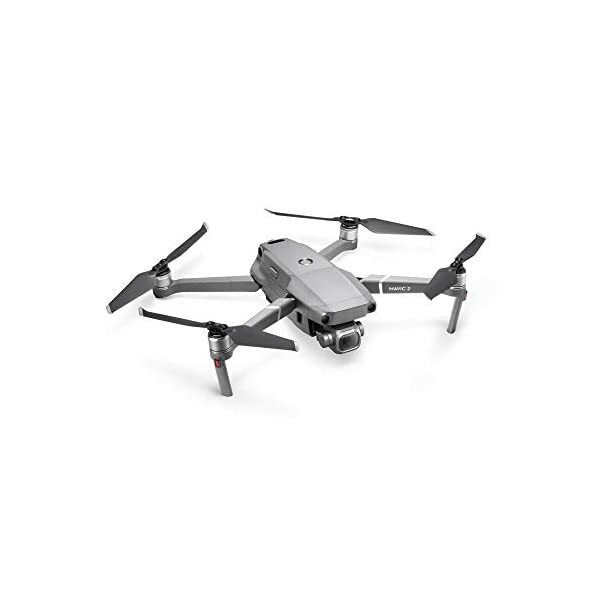 High flexibility to fine-tune images as desired (color grading required) instant and high-quality image (color grading not required) adjustable aperture an F/2.8-F/11 adjustable aperture gives you more flexibility in handling different light conditions. 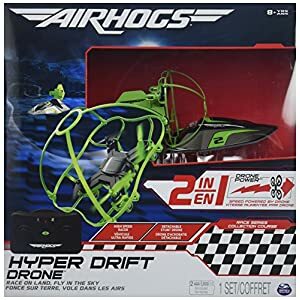 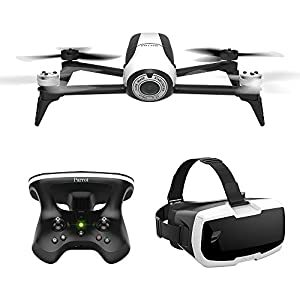 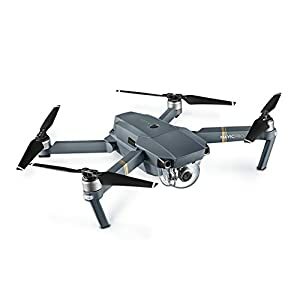 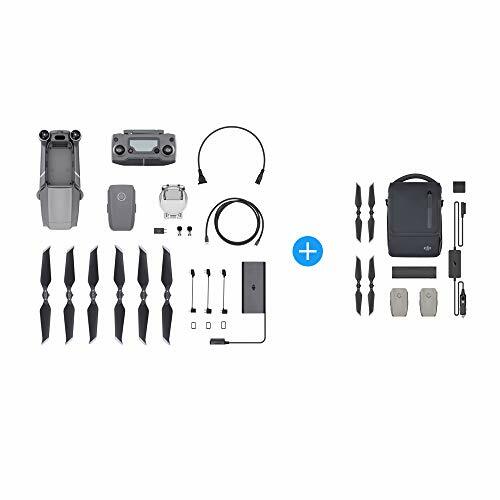 With fly More kit: comes with 2 extra intelligent Flight batteries, Mavic 2 car charger, battery charging hub, battery to power bank adapter, 2x low-noise propellers (pairs), Mavic 2 shoulder bag.